Posted on February 16, 2016 at 4:57 pm. 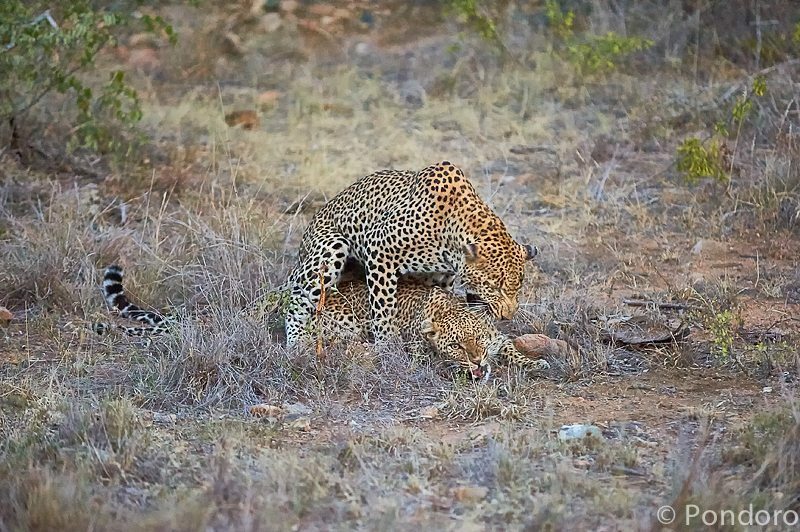 The Holy Grail of wildlife photography has always been for me to photograph mating leopards. Leopards are notoriously secretive and are generally regarded as the most difficult of the Big 5 to see. If I was a betting man I would probably give you better odds on seeing a unicorn than seeing leopards mating. 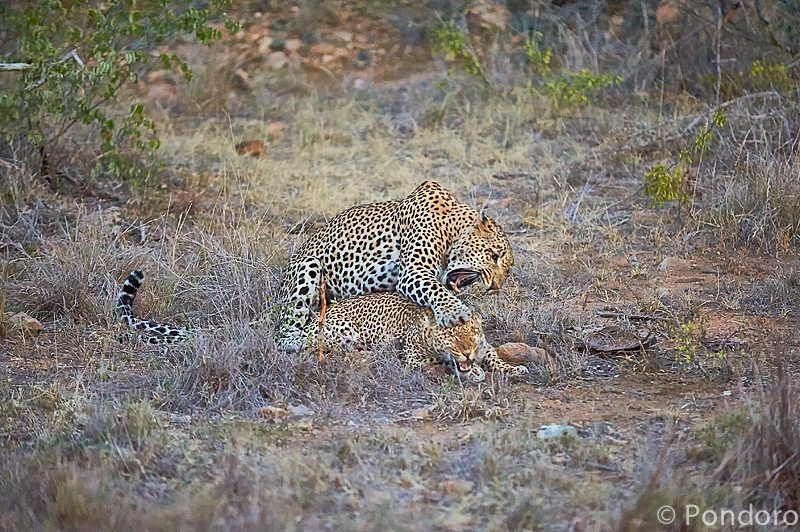 Making my living from guiding in a Big 5 reserve has turned the odds in my favor and I have been fortunate enough to have seen them mating before. 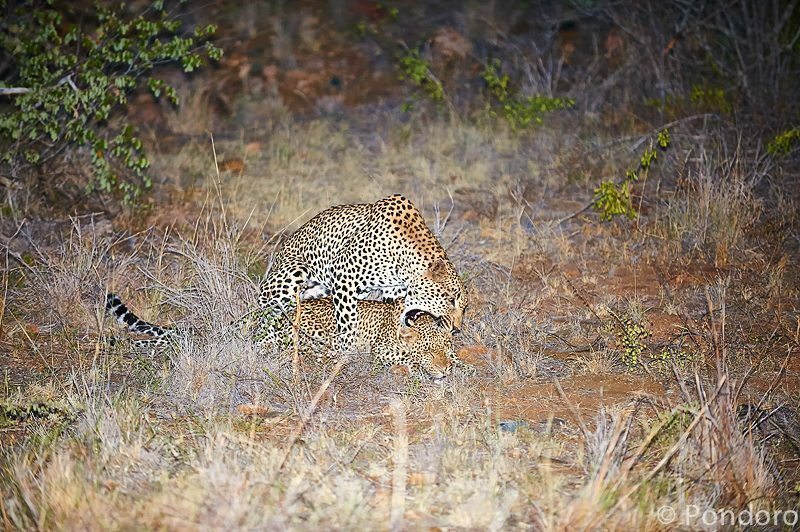 I could very well be the first person to have seen leopards mating in this reserve nearly 10 years ago after my tracker Andries anxiously called me on the 2-way radio to inform me that he heard the characteristic growling sound emanating from the bush not far away after he followed up on fresh leopard tracks. But Lady Luck has always managed to bedevil any real photographic opportunity with careful and accurate placement of leaves, branches, bushes and even trees. The spell got broken at long last on Valentine’s day, of all days, and I will forever think very fondly of this day for probably all the wrong reasons. I first saw the pair 4 days before and again a day later. 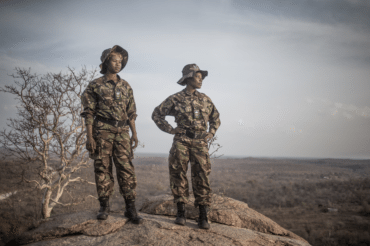 I dragged myself reluctantly away to go and look at hyenas at a den site and lions that were close by as my guests, bless their soul, and quite within their rights did not share my enthusiasm for the act. 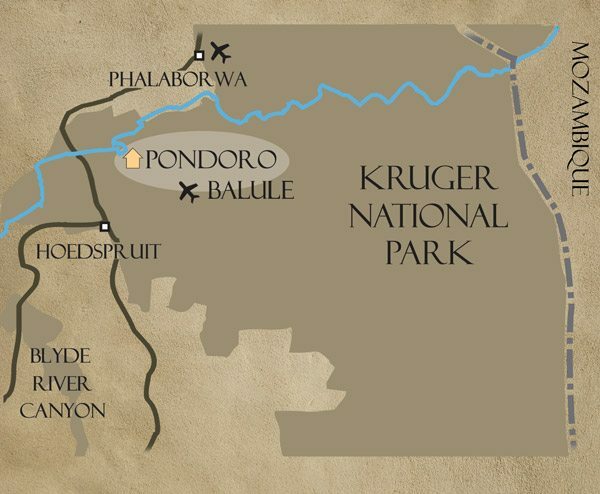 Returning eagerly to the area an hour later saw me staring in despair at abandoned bush and a dry riverbed. They did the usual Houdini act, as only leopards can, for the next 2 days until Valentine’s afternoon when I eagerly responded to the radio call. I tried my best to follow them through thick bush, but soon lost them. I then switched the vehicle off contemplating leaving while cursing Mr Murphy and everybody else I could think of, when suddenly low growl greeted me from behind some thick scrub as if daring me to follow. Of course I did, and the bush suddenly opened up to reveal an open clearing with 2 beautiful spotted cats lying in the middle waiting as if to say “What the heck took you so long”.